The story that started it all-- originally a character study for an online game. Follow Jess as she goes to Seattle searching for her missing brothers. Jess' year in Seattle is over, but it didn't end the way she planned. Now she's settling in and has decided to stay. After years of not keeping a journal -- Jess is back. 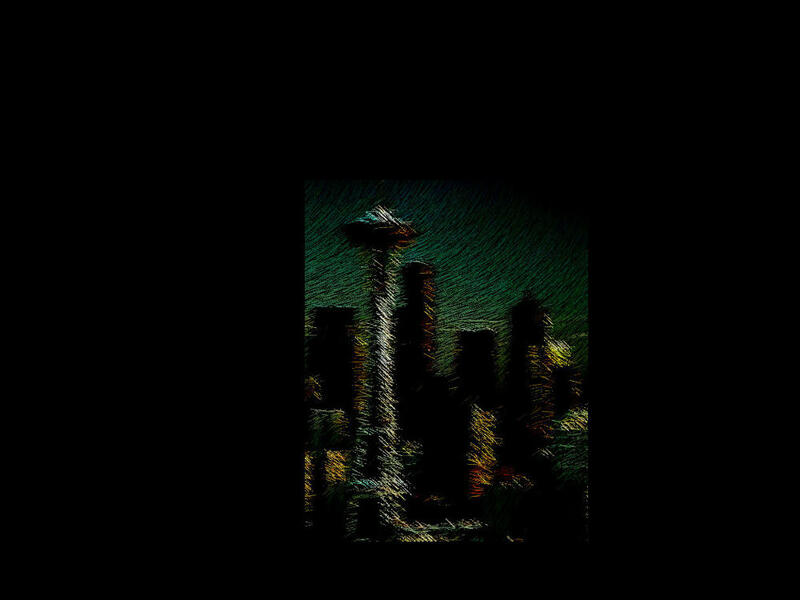 Seattle and the Shadoworld will never be the same. After a long hiatus, Jess' journal is back. six years after Another Year in Seattle... a lot has changed but the more things change, the less you want to know, just ask Jess.